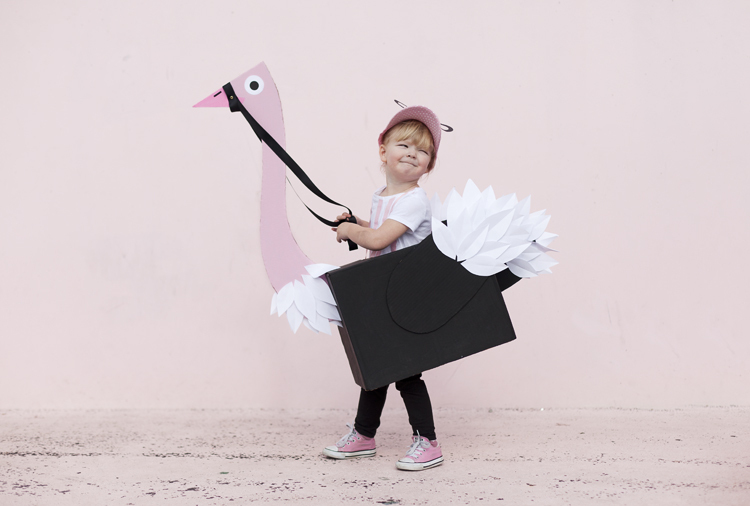 I've never been a huge fan of Halloween, however since becoming a mom it has become one of my favorite holidays. 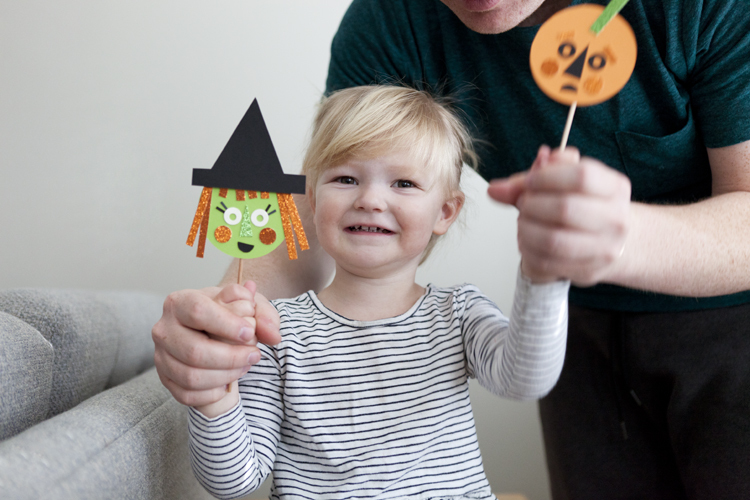 I have enjoyed the cute side of Halloween, with little trick-or-treaters coming to my door! 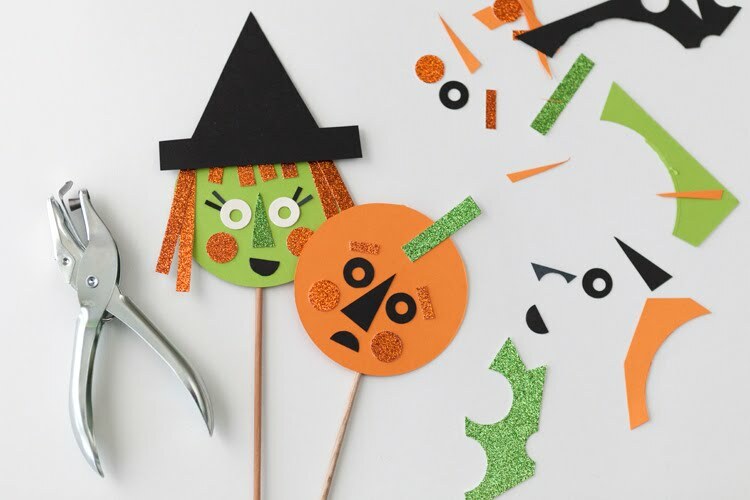 To start the celebration and get in the mood, JoJo and I had fun making these fun, spooky puppets! 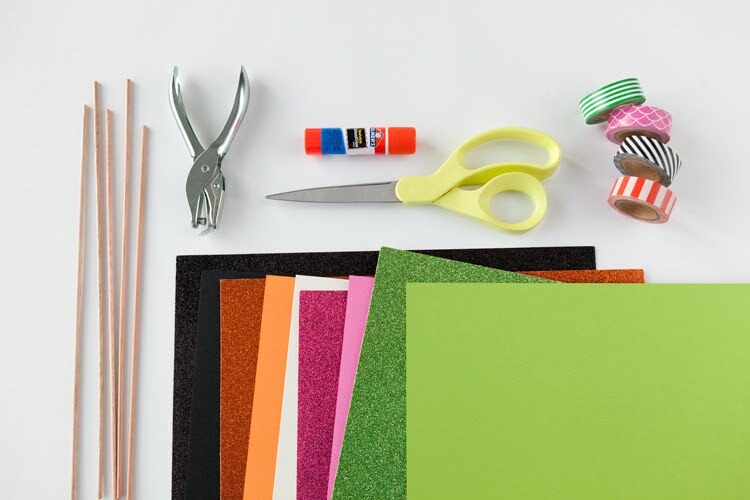 To make these puppets we used a variety of shades and textures of card stock, including some fun glitter paper. Scissors work just fine to cut out the shapes, but we used a few hole punches in various sizes to make the process easier and more exact. 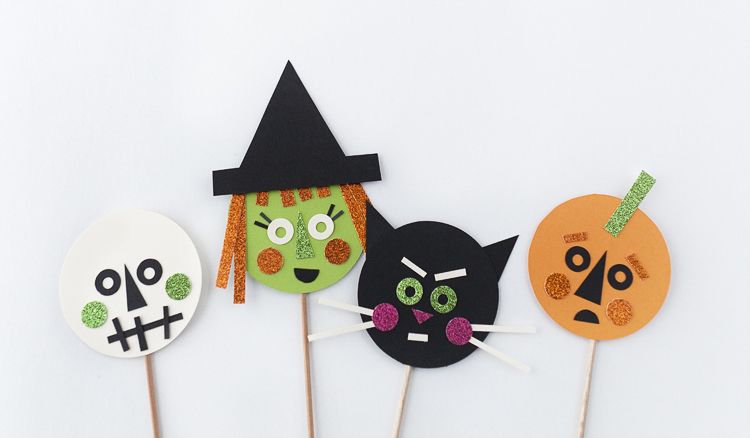 Once you're done assembling the halloween characters, tape them onto a small dowel. Simple as that! JoJo had so much fun playing with these puppets! She would pack them all around the house jabbering to herself! 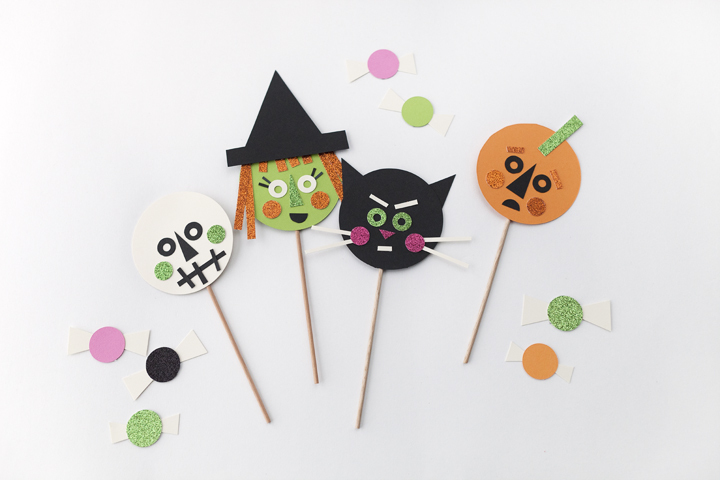 These fun puppets are great to just play with or would add a little spookiness to the top of a cake or treat!